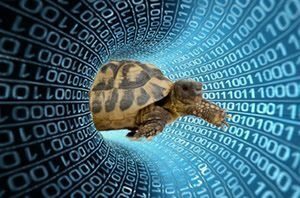 Regardless of how fast your ordered Internet Connection Speed, there are times when things will slow down to a crawl. First, this article will help you sort out what kinds of things can go wrong. Next, you will learn what you can do about these problems. And finally, you will discover how to get the most from your Internet connection. The type of connection you use is the most important factor in determining your Internet Connection Speed. 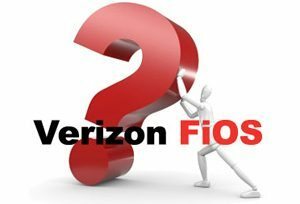 The three most common ways to connect to the Internet from home are DSL, cable and Verizon Fios. 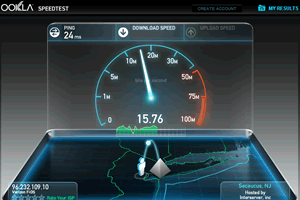 If you have a choice, Fios is usually the fastest, but both Fios and cable are faster than DSL. If you still use dial-up or a DSL connection, I strongly suggest you upgrade to cable or Fios. DSL uses the existing copper phone lines as well but instead. In fact, it transmits a digital signal through the same lines at a different frequency. The “Voice” connections (i.e. telephones & fax machines) will have a filter connector on the line to remove the static sounding frequency. If the telephone wiring in your home or business is old or deteriorating, you might notice problems. In fact, there may be stray signals or cross talk from other phone lines while you’re on the phone. Then, the information is retransmitted by the modem until it is sent without interruption. Thus, wiring problems will also slow both Dial-up and DSL Internet connections. In this case, check telephone wires for damaged, fray, or twisting around power or other cables. If you notice crackling in your phones, you should replace these or notify your phone provider. Then, have them check them to make sure they are working cleanly. Both cable and Fios use their own cable links to connect to the Internet which produces a faster Internet Connection Speed than the Telephone network. Besides the speed benefits, their networks are usually much less problematic due to how recent their infrastructures were built. The health of your computer can affect your Internet connection. Spyware and viruses can definitely cause problems, but your Internet Connection Speed can also be affected by add-on programs, the amount of memory the computer has, hard disk space and condition, and the programs that are running. These are two of the most frequent causes of poor Internet performance. Spyware and viruses can slow your system by interfering with your browser and monopolizing your Internet Connection Speed. When a virus infects a computer, it installs computer code which will attempt to replicate itself. In fact, it often does this by sending copies of itself through e-mail, documents, programs, or pictures. Additionally, it may replicate to other local computers via your network. Some viruses can multiply at the rate of hundreds of copies per minute. Unfortunately, this leaves little computing power and Internet connection bandwidth for anything else. If the problem is severe enough, you can lose connectivity altogether. Spyware monitors your Internet use and often your keystrokes, which adds system delays. But, multiple spyware programs and/or viruses compound the problem. Run an anti-spyware program regularly in order to clean out spyware infestation and to get your Internet performance back. For more information, see Accidental Spyware Installation for information on removal. 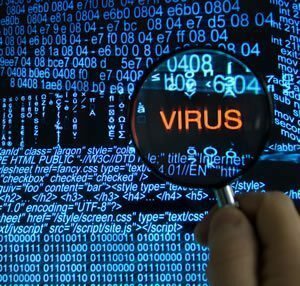 Often, Viruses do not give any obvious indications that they are running. So, it is best to run antivirus software at all times. 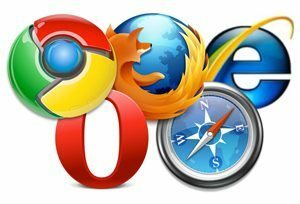 Browser add-ons can also cause performance problems. In fact, Browser add-ons are small programs, such as multimedia add-ons. Another add-on is a search bar, or a program that usually appears on your browser’s toolbar. However, many browser add-ons can add to a rich browsing experience, offering multimedia or specialized document viewing. Conversely, some add-ons can slow your Internet connection. If you suspect that add-ons are causing slow performance, try starting Internet Explorer in Add-ons disabled mode. This disables Add-ons just for the current session. However, use the Add-on Manager to turn them off permanently if you find your performance improves. To access the Add-on Manager from Internet Explorer, click Tools, and then click Add-on Manager. Like all computer programs, Internet Explorer requires a certain amount of computing power, memory, and disk space to run efficiently. Every webpage you view is first downloaded to memory and then saved to temporary disk files. Running another program that is using lots of memory and computing power can compete with Internet Explorer and cause delays. If you find your Internet connection running slowly and you have other programs running, try closing them. If you want to run several programs, consider increasing the memory you have on your computer. 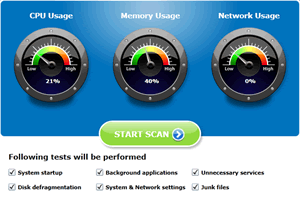 Low disk space can also cause performance problems. You can increase your disk space by deleting Internet Explorer’s temporary files. Unfortunately, there are events and conditions that are outside your control. Even with a fast connection. External factors, such as busy websites or spreading computer viruses, can slow the entire Internet. 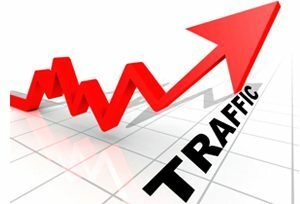 Popular websites can become overwhelmed with user traffic. For example, when a television commercial or radio show mentions a website, many people visit it at the same time. However, you may notice that the website isn’t prepared to handle the volume. In fact, you may notice a lag or the site may be unavailable when you try to visit. During times of heavy computer virus outbreaks, the entire Internet may actually slow down. Because Viruses replicate themselves to spread, their infected computers may send out hundreds to thousands of copies of themselves. And it may spread by email or even simultaneously broadcast to all computers on their local network. As a result, the sheer volume of this behavior overloads the network equipment. Then, The Internet slows due to the overworked hardware. You can see current Internet traffic onInternet Traffic Report, and check out Microsoft Safety & Security Center for tips on minimizing your exposure. Local Internet congestion can also result in slower-than-normal connection speeds. These slowdowns occur when many people try to connect to the Internet at the same time. Additionally, they often occur at peak activity times, such as when students get home after school. 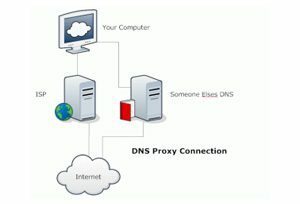 If you’re on a corporate network, the network, DNS Server and proxy server performance can affect your computer’s Internet performance. Most network administrators monitor Internet use. And will often try to keep people from doing things like downloading large files during peak hours. If you find that your Internet Connection Speed is slow at times, you might discuss it with your network administrator. Feel free to call (212) 500-6032 for a free evaluation or use our Request Information form.